So how did it went this busy week?? We have had so much fun!! 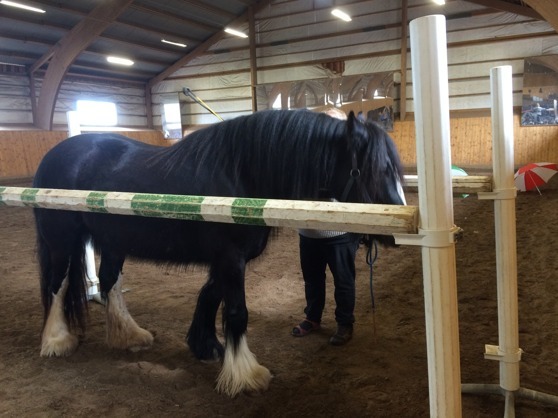 All the weekstudents and LibertyDressagestudents have done a big progress. 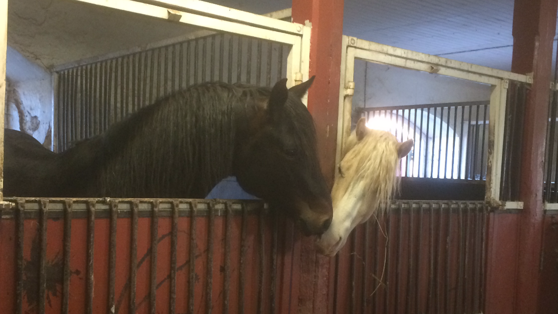 Today the LibertyClass had there horses in trueLiberty in the riding arena. They also did some trailerloading training. 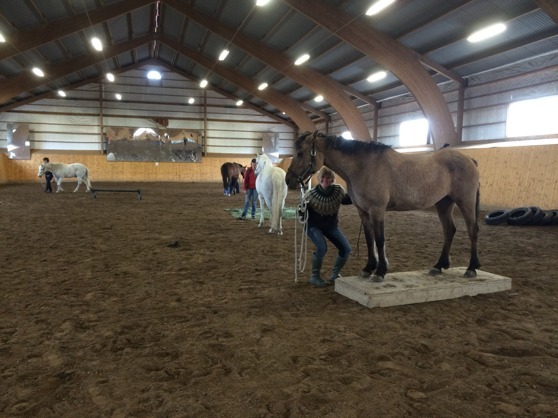 Christofer have been at Stall Haväng and in Hindås teaching AcademicRiding. 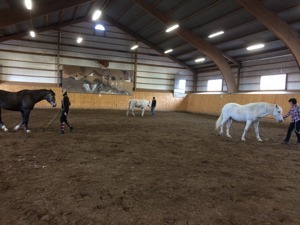 Tomorrow Therese start here tour, teaching LibertyDressage somewhere in the country, friday-sunday. Oh i almost forgot! 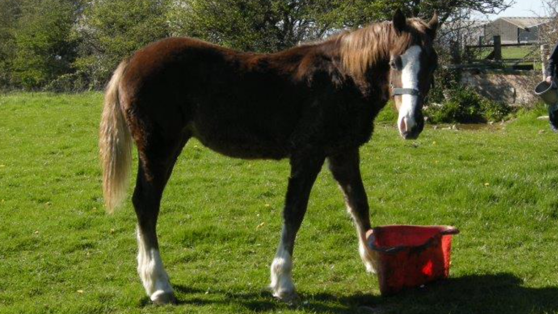 Yesterday we got a message from Christofer new horse in wales. He will be checked inte vet.controll next week. And soon getting ready for his trip over to us! We really looking forward to meet him, so much. Nice dinner with the students this evening. " 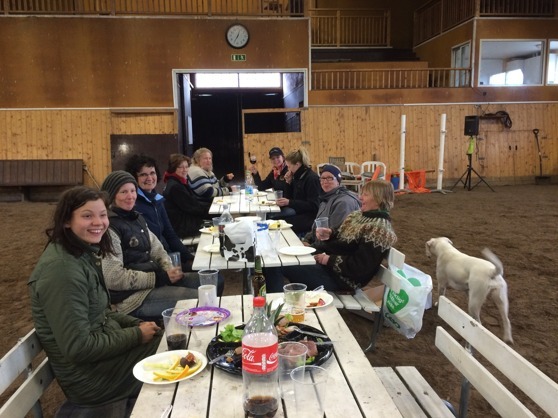 If its cold outside, you better bring the table inside the riding arena ;-) "